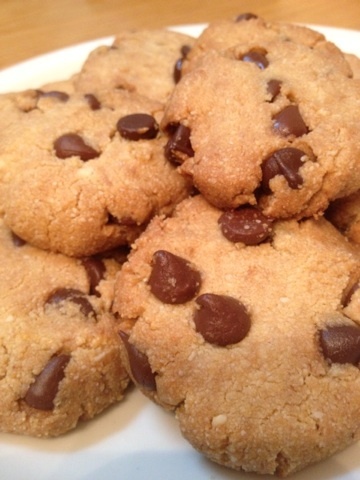 Paleo chocolate chip cookies are a special treat for those on a Paleolithic "Caveman diet." I will share with you two easy and healthy 100% grain free recipes for Paleo dessert. I was excited to hear that my fiancé tried to eat more Paleo influenced meals. I also chuckled when I learned that the main reason he wanted to eat Paleo was because of bacon. Of course, he almost started to change his mind when he learned that chocolate chip cookies are not on the list of approved Paleo foods. 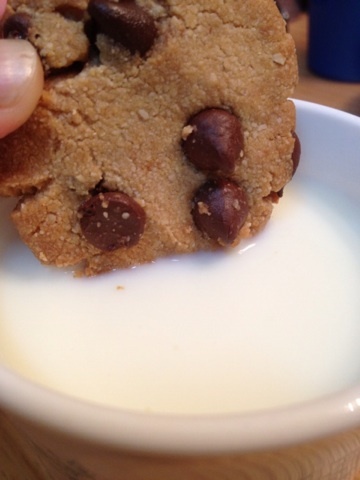 Most chocolate chip cookies are considered processed foods, and obviously that is not what cavemen used to eat. That is, until I made him a batch of these Paleo Chocolate Chip Cookies. So what's so special about these cookies? And why are they called "Paleo" anyway? They’re grain-free, flour-free, naturally sweetened, and free of preservatives and artificial flavoring. They also happen to be incredibly easy to make and absolutely delicious, which is exactly the kind of cookie that you can whip together really fast. This recipe that I am about to share with you requires the use of almond flour. You can use almond flour or almond meal. Almond flour is basically blanched almond that is ground until it is fine. Almond meal is not blanched, with the skin still intact. It is then ground very fine. 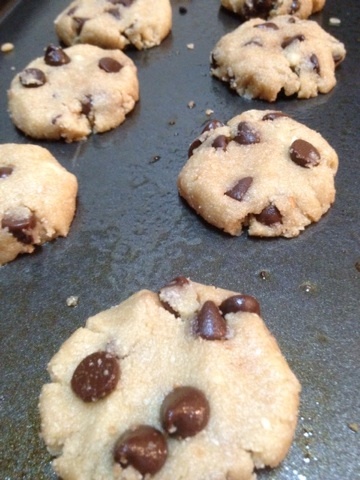 If you use almond meal, your paleo chocolate chip cookies will look a bit more attractive, with little specks of brown. Almond meal is also a cheaper alternative. You can also add some chopped nuts of your choice for extra crunch! 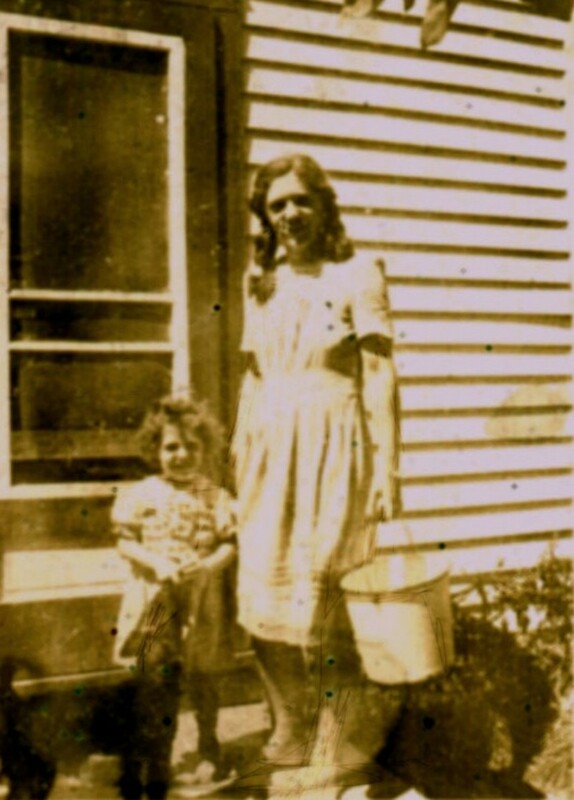 In a bowl, whisk together the almond flour/meal, sea salt, and baking soda. Add the melted coconut oil, egg, maple syrup and vanilla extract and mix well. Bake at 350 degrees F for 12-15 minutes. I recommend taking them out right when you see a hint of golden brown. Allow to cool on the pan for 10 minutes. Enjoy! Melt the honey and coconut oil together in the microwave for about 20 seconds. Stir in the coconut flour and chocolate chips. Note that the batter will be clumpy at first. just use a spoon or fork to mix it really well. This is normal when baking with coconut flour. Line and baking sheet with parchment paper and roll out little balls of cookie dough. Use your hand to flatten out the cookie slightly. 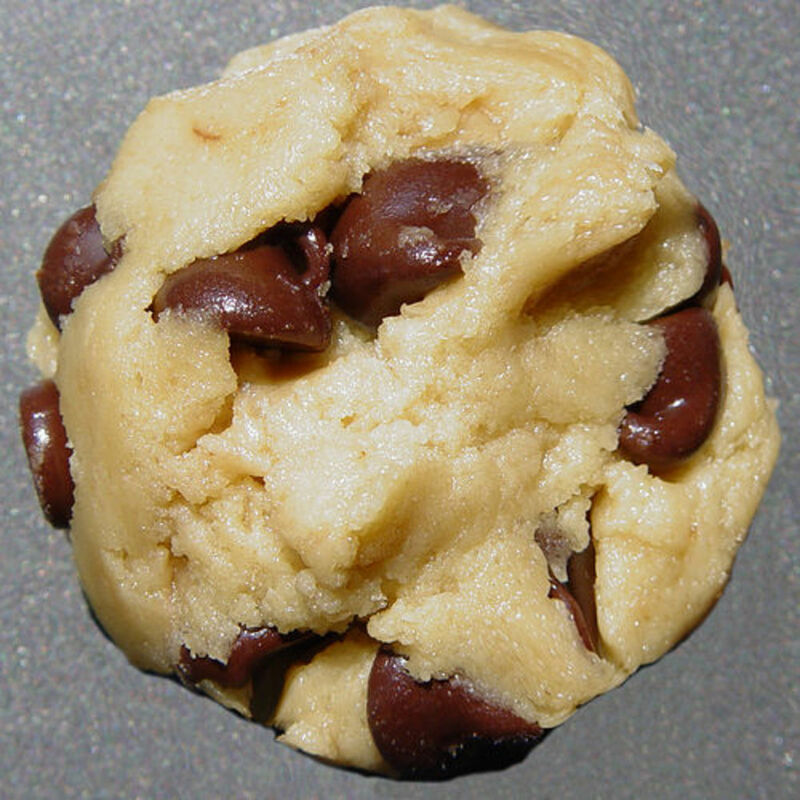 Paleo cookie dough will not spread like normal cookie dough. That means the shape will hold throughout the baking process. Place on the baking sheet and bake for 12-15 or until golden brown. Just made these Kim and all the family loved them! Sharing on FB and pinning. Thanks KDeus, that is a great brand of chocolate chips! I will have to try these! I like using Enjoy Life chocolate chips because they're dairy/egg/gluten free (and they're yummy, too!) Thanks for sharing this recipe! 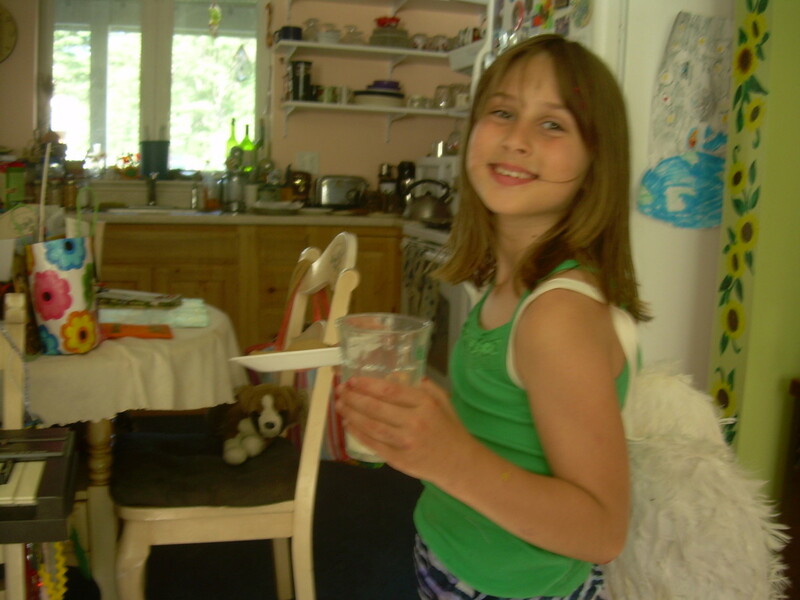 Maddieriley- I actually have a couple of recipes that include the use of coconut flour and almond flour. That could possibly be my next hub! Stay tuned! 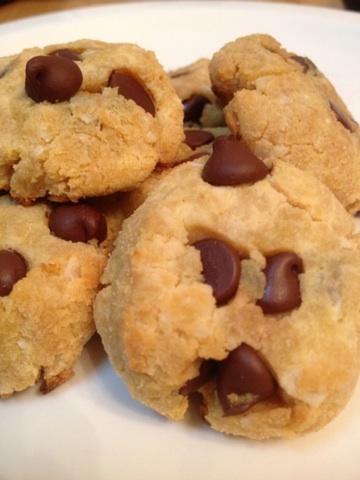 I'm Paleo and allergic to eggs.. Don't suppose you have a chocolate chip cookie recipe for that?? Ahh dream big. Wow - these look so good! I am convinced I need to cut down on wheat in my diet (or cut it out, at least as an experiment). These look very rich, and everything in them is nutritious. Major votes up, and up again! I must admit I started reading thinking there is no way you're going to have found a way of doing this which tastes good, but I was quickly converted. Genius idea! These look great. I like the idea of the almond flour. Gonna have to try it! Fabulous recipe! I am definitely giving it a try. Health fanatic here, but love my chocolate. Thanks so much for sharing. Voted up for awesome and useful. Thanks litsabad, billy, carol, hope you enjoy the cookies. Carol- almond flour and coconut flour are usually sold at health food stores such as WholeFoods. My favorite food group...chocolate chip cookies. 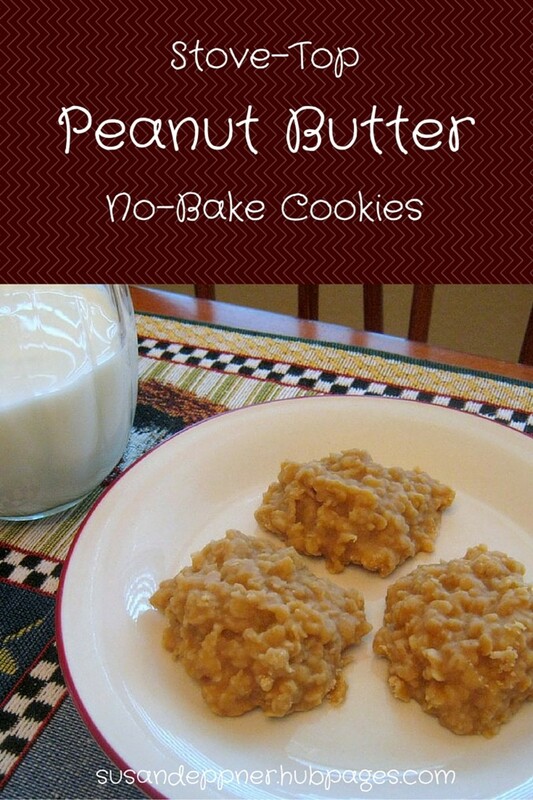 These look fantastic and I will be trying this recipe. I never heard of these particular flour..I guess you would need to go to a specialty store. Great for gluten free diets. and for all of us..